Founded on the campus of Howard University, in 1908, Alpha Kappa Alpha Sorority became America's first Greek-letter organization established by African American college women. The idea for formation of a sorority for women of color was conceived by Ethel Hedgeman Lyle of St. Louis, Missouri. She viewed the Sorority as an instrument for enriching the social and intellectual aspects of college life by providing mental stimulation through interaction with friends and associates. 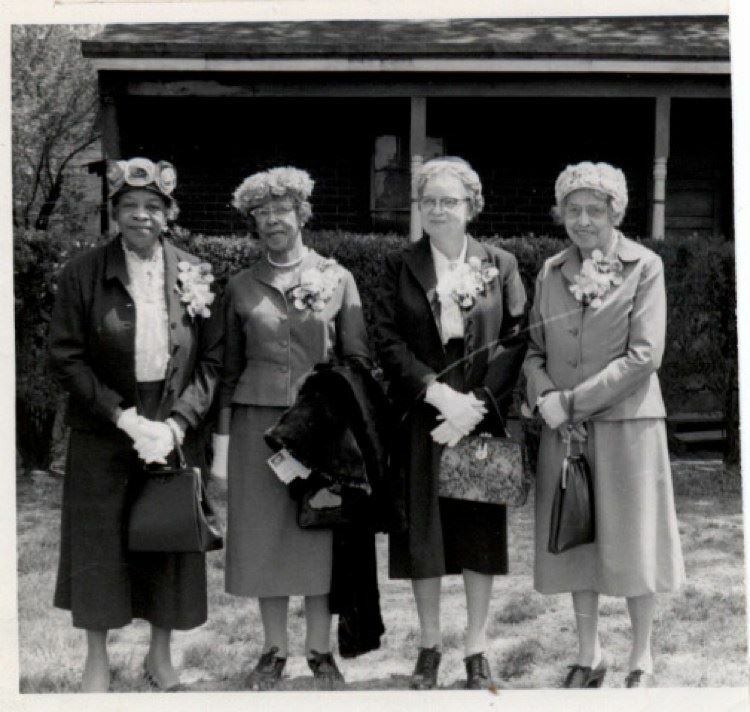 Through the years, Alpha Kappa Alpha's function and role has become more complex. 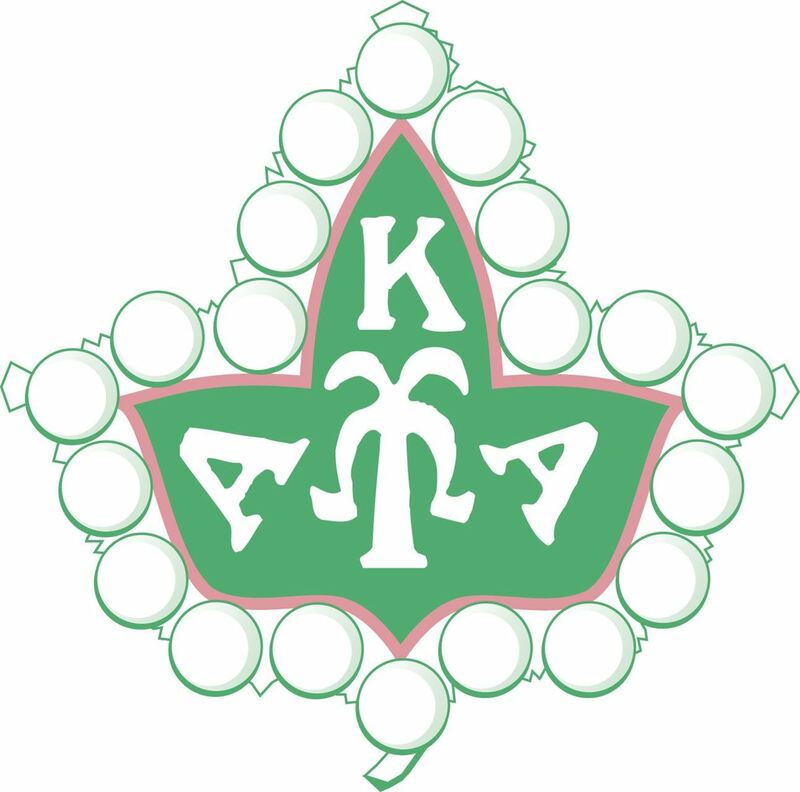 After her incorporation as a perpetual body in 1913, Alpha Kappa Alpha gradually branched out and grew from one undergraduate chapter to an international organization with a membership of more than 200,000 college trained women in 950 chapters in the United States, the Caribbean, Europe, and Africa. Our sisterhood is composed of women who have consciously chosen this affiliation as a means of self-fulfillment through volunteer service. Alpha Kappa Alpha cultivates and encourages high scholastic and ethical standards; promotes unity and friendship among college women; alleviates problems concerning girls and women; maintains a progressive interest in college life; and serves all mankind. Today the influence and concerns of Alpha Kappa Alpha Soroity extend far beyond campus gates and student interests. Visit our national website www.aka1908.com for more information.